What Makes Criminal Justice "Unfair"
People who did not commit crimes get sent to death row, unarmed people are shot by police, and guilty people go free. Adam Benforado makes a case for changing criminal justice. These things happen all the time in our criminal justice system... but not because the system is structured to be fundamentally unfair. 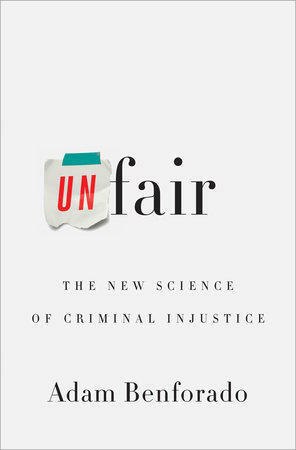 In the book Unfair: The New Science of Criminal Injustice, law professor Adam Benforado argues that unconscious biases and processes hidden to our conscious minds lead us to poor decisions. He visits The Exchange with analysis and potential remedies.